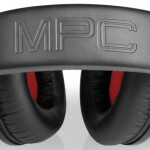 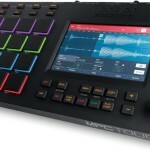 Akai Professional have just announced the release of the latest version of their beat production software – MPC 2.0. 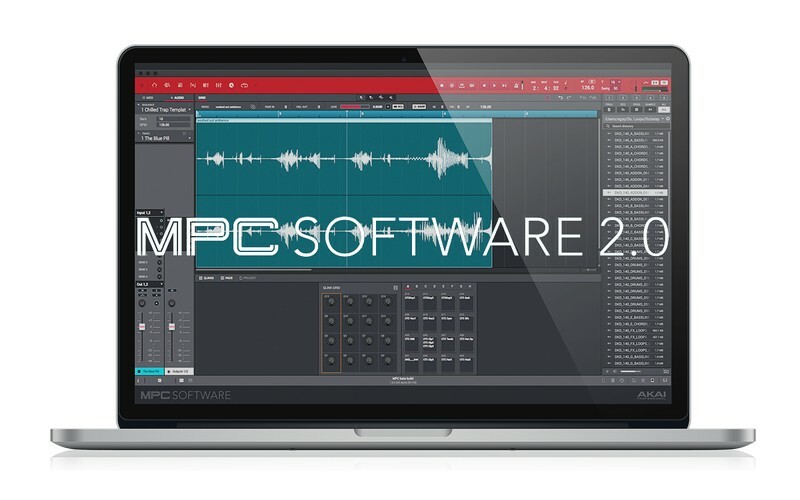 Akai Professional say the MPC 2.0 software underwent extensive BETA testing before release and the application is both MAC and PC compatible and van work both as a standalone or can integrate seamlessly into an existing DAW as a plugin across the following protocols; VST, AU & AAX. 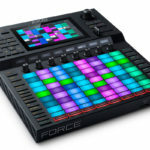 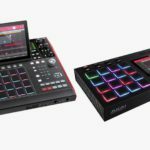 Akai Professionals says the new design sports an easy-to-use interface designed to provide a tactile and immersive hardware/software experience that works flawlessly with the MPC line of controllers, as well as the newest standalone units. 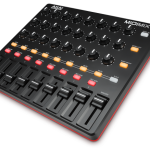 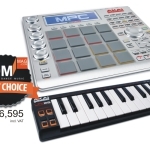 Akai Professional MPC 2.0 supports MPC X, MPC Live, MPC Touch, MPC Studio Black, MPC Renaissance, MPC Studio, MPC Element and the MPK2 line of keyboard controllers.